There is plenty at stake for the nation’s best swimmers who compete in the New Zealand Open Championships starting in Auckland on Monday. 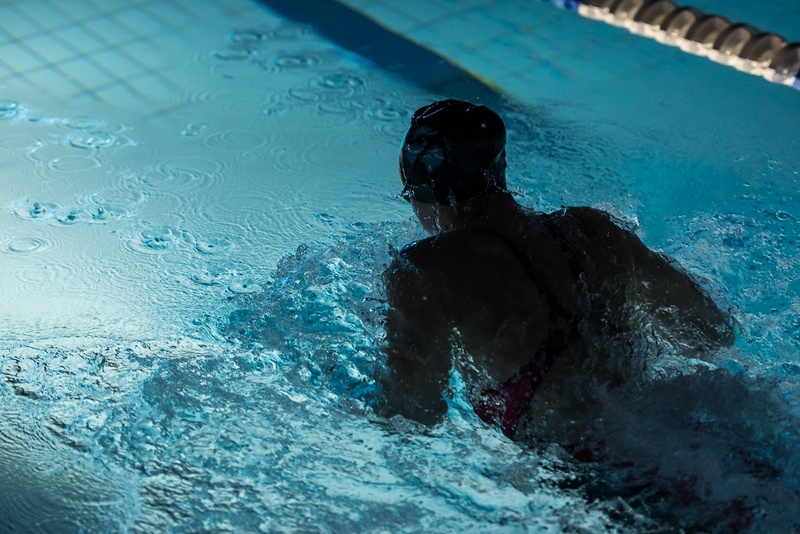 There are 230 swimmers competing from 43 clubs as well as visitors from Canada, Cook Islands, Fiji, Australia, New Caledonia, Saudi Arabia and Syria in the five day meet at the Sir Owen G Glenn National Aquatic Centre. Swimmers will be chasing qualifying times for the FINA World Championships, the IPC World Para Swimming Championships, the World University Games and the Commonwealth Youth Games. Six of the eight Rio Olympic pool swimmers are competing as they pursue qualifying times for July’s world championships in Budapest, which is a key target marker for those with aspirations of success at the 2020 Tokyo Olympics. They comprise Matt Hutchins (University of Wisconsin), Matt Stanley (Gold Coast), Bradlee Ashby (Swimming New Zealand High Performance), Helena Gasson (Swimming New Zealand High Performance), Emma Robinson (Gold Coast) and US-based Corey Main who has graduated from the University of Florida. Six seems to be the magic number, with six swimmers competing this week who have already gone under the qualifying times for the world championships including Main, Robinson, Ashby, Matt Stanley, Daniel Hunter and Gabrielle Fa’amausili. 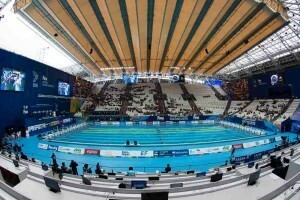 There are six swimmers seeking qualification to Budapest who competed two years ago at the world championships in Barcelona including Ashby, Main, Robinson, Stanley and Bobbi Gichard along with Lauren Boyle who has official dispensation under the selection criteria to put forward her times from Rio, as she recovers from injury. There is interest in the return of American-based Collegians Hutchins, Bayley Main, Sam Perry, Georgia Marris and Natasha Lloyd, as well as the leading light from the recent National Age Groups, Lewis Clareburt who equalled Danyon Loader’s age record. Both Hutchins and Perry were finalists at the recent NCAA Championships at Indianapolis. New National Head Coach Jerry Olszewski is looking forward to his first national championships in this country, although it is a step into the unknown for him and the high performance squad that comprises Andrew Trembath (Neptune), George Schroder (Hokitika), Matthew Scott (Enterprise), Matthew Phillips (Wharenui), Annabelle Patterson (United), Hayley McIntosh (Northwave) and Rio Olympians Ashby (Fairfield) and Gasson (Coast). “It is a bit like walking into the fog for me. 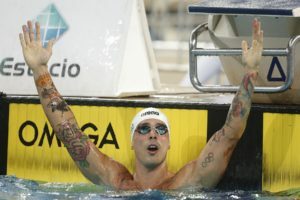 It is a new experience and for the high performance swimmers in particular, the first time under this spotlight,” Olszewski said. “I know this squad has worked really hard and now we will see how they respond to the taper and to competition. “Across the board I am looking for swimmers to progress towards their own goals – best times, qualifying times for the Youth Commonwealths, to the World University Games or the World Championships. Rio Paralympic stars Sophie Pascoe and Nikita Howarth headline the Para swimmers who will compete largely in 50m and 100m sprint events to qualify for their world championships. 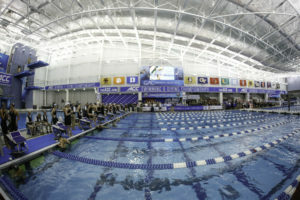 The heats begin daily at 10am and the finals from 7pm. The first day (Monday) and all heats sessions will be streamed live on Swimming New Zealand’s website with the remaining four days of finals live on SKY TV. News courtesy of Swimming New Zealand.